The audience at the Irish Grassland Association’s Dairy Conference was a great reflection of the quality of the conference. A packed room of 450 dairy farmers, notably of a younger vintage than many other farming conferences, were treated to a range of speakers – all good in their own right. And there is no substitute for attending a good conferences. Key sound bites and even reading the conference papers just don’t compare and the Irish Grassland Association’s Dairy Conference was a conference that anyone concerned about their future in dairying should have attended. Nenagh-based dairy consultant Matt Ryan, who for years headed up the Teagasc dairy programme, had two key messages for Irish dairy farmers: once-a-day milking until April to reduce your superlevy bill and, after that, low-cost production is the key. Meath farmer Joe Leonard outlined his immediate plans for his farm and, again, the key message was reducing volume until April through once-a-day milking. Michael Doran was adamant that a child (he had pictures to prove it) can measure grass, although he said after seven years of measuring he’s still learning and can only continue to improve, but it is the most important job he does on the farm every week. However, it was key to the conference that the organisers kept Dr John Roche for the ‘graveyard’ shift. I don’t think I’ve ever seen so many conference delegates actually return after the lunch to a window-less room and not fall asleep. 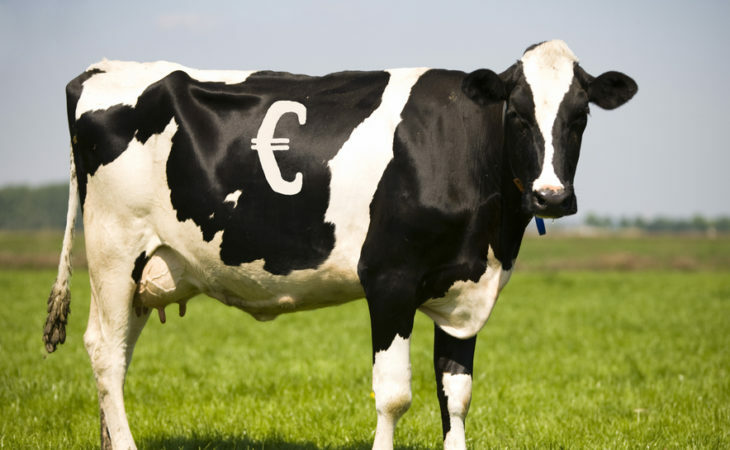 Roche ticked every box for anyone involved in dairy production in Ireland. He addressed the fundamentals of ‘making money from milk not milk from money’ around the principal that if you’ve only one family to feed, how many cows do you need to milk? Born in Ireland, his family farmed here before moving to New Zealand, where he now works as a consultant with Down to Earth Advice. The trained nutritionist was not only was able to give valuable insights into the expansion that occurred in New Zealand, but he also gave very positive advice and reassurance to the audience – much needed at the moment. His figures showed that profitability is not all about expansion and size, and certainly not if that depends on the increased use of feed to increase output. Today, the average New Zealand dairy farmer is producing nearly 40% more milk but is not making any more money, he warned. 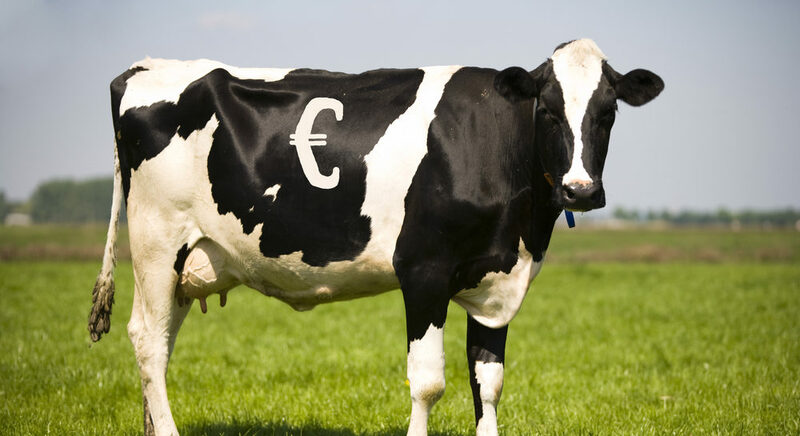 ‘Cost per litre of milk’ and ‘skill before scale’ should be the mantras of all Irish dairy farmers. If, as Roche suggested only 20% of the room know their costs of production and 15% are guessing….there’s much room for improvement to ensure profitable dairy production. Irish dairy farmers, he said, are the equal of any Kiwi who had expansion opportunities not previously available here. So, if you’re a dairy farmer it’s time to stop looking at you neighbour’s farm in New Zealand, assess your own costs of production, and how you can improve efficiencies to increase milk production from April 1. This is where the opportunity lies for most dairy farmers to ensure a profitable future.